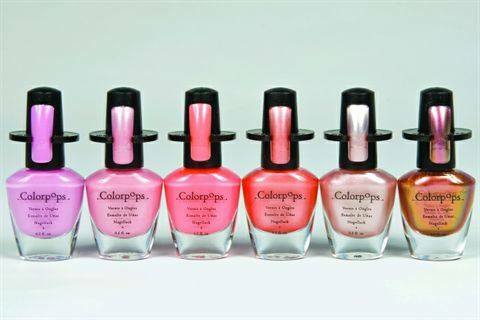 Colorpops International’s latest invention is the Colorpop Polish Ring. The rings fit over the top of polish bottles and hold a #4 formation tip so the polish can be displayed on an actual tip, giving the client a better sense of what the true color is. Fits on most bottles of polish used in the industry. For more information, visit Colorpops.